Commenting on the entries, Nespoli said: “The purpose of the competition was achieved! 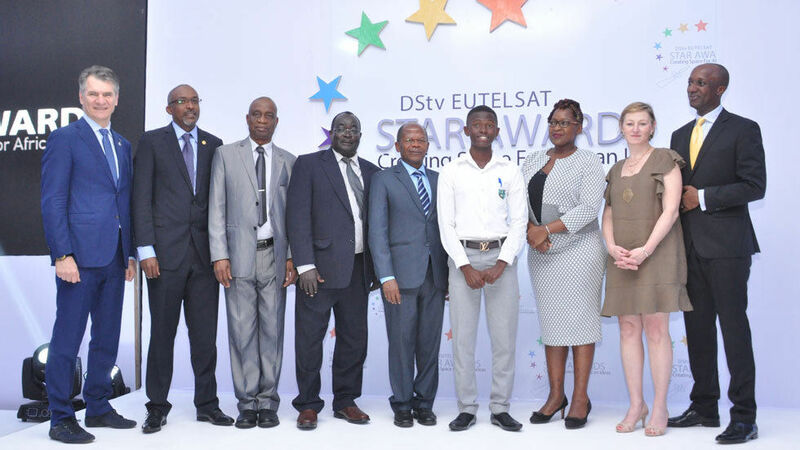 There were almost a thousand entries from young people across the continent and I believe all the students were exposed, involved and excited about science and technology, satellite technology in particular. The finalists showed an exceptional grasp of the subject matter along with a distinct use of creativity and ingenuity. We all were extremely impressed by the calibre of the work we had to judge. As a jury, we were challenged when we had to pick the winners: it was a mammoth task that took an entire day of intense discussions. If it were up to me I would have given the first prize to all the finalists!"